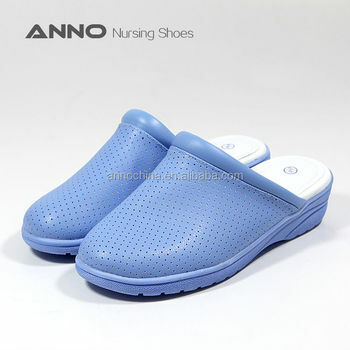 2.Superior Microfiber leather upper with stain resistance feature. 4.pu leather covered comfort EVA pad. shoeshine to help in cleaning, and used to enhance its appearance.